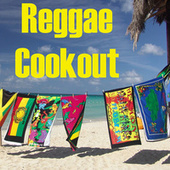 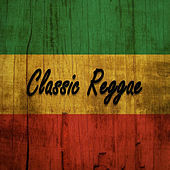 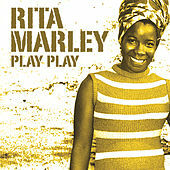 Starting with the Soulettes, Marley began to make a name for herself as one of reggae's finest female singers. 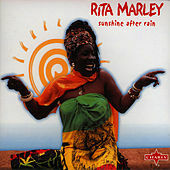 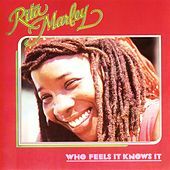 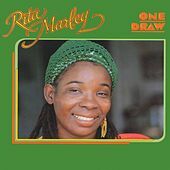 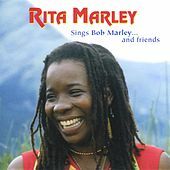 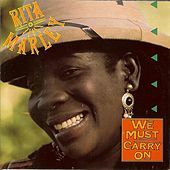 It wasn't till her co-founding of the I-Threes, with Marcia Griffith and Judy Mowatt (and marriage to Bob), that Rita became famous as a full-blown legend, known for her smooth, high voice. 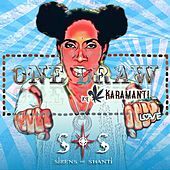 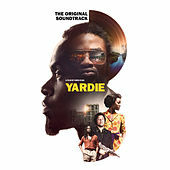 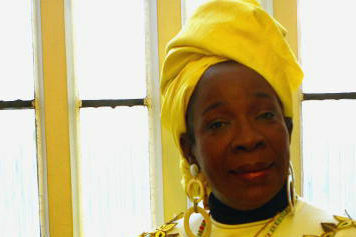 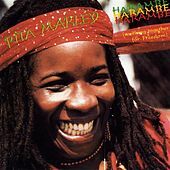 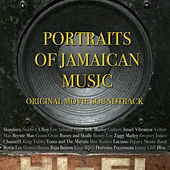 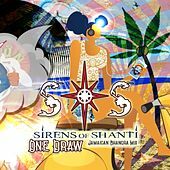 Marley has used her vocals to craft her own career, as well as that of her sons, on many classic reggae recordings, both as a leader and back-up singer.